Chevy designed the all-new Blazer to be a contemporary masterpiece that sets a new standard in crossover design. 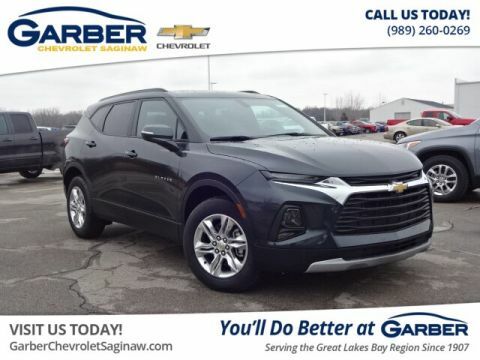 Sit back and relax in the all-new Chevy Blazer, the midsize crossover designed for adventure. The new Blazer has all the style you want with a sculpted body, aggressive front end, and eye-catching color palette. Wave your foot below the rear bumper and you’ll activate the hands-free gesture liftgate that opens to reveal up to 64.2 cubic feet of cargo space. 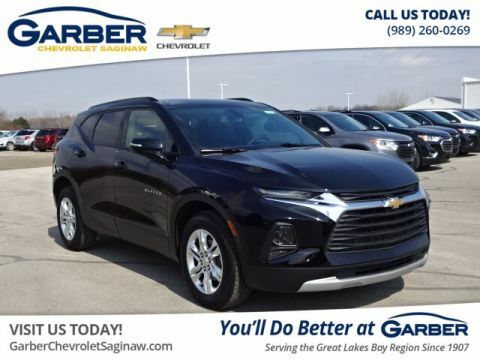 Whether you’re headed to the casino in Standish, commuting to Bay City, or dropping the kids off in Pinconning, the new Chevy Blazer offers all the space and style you need. The new Chevy Blazer is a joy to look at and drive. 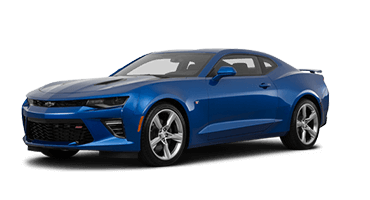 This midsize beauty offers two engine options: a 2.5-liter four-cylinder with stop/start technology that maximizes fuel efficiency or a 3.6-liter V-6 engine that delivers a thrilling ride with 305 horsepower and 269 pound-feet of torque. 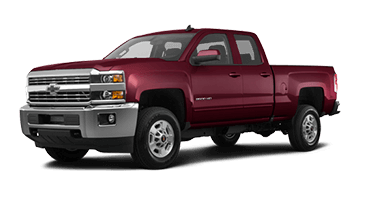 And with a 4,500-pound towing capacity, you can bring your jet skis or trailer along for the ride. 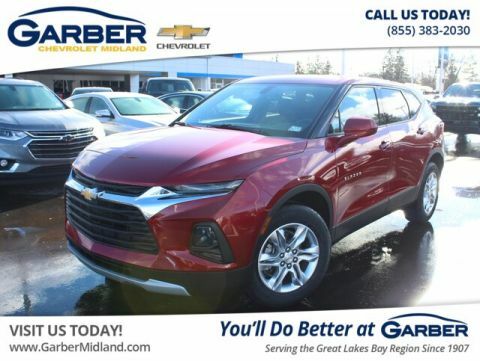 Experience the all-new Chevy Blazer for yourself today by scheduling a test drive at Garber Chevrolet Linwood. Chevrolet designed the new Blazer to stand out in the sea of similar-sized crossovers. 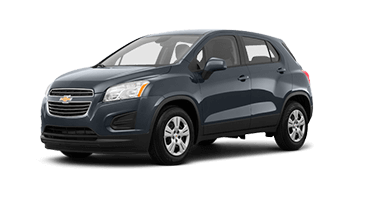 This midsize crossover features a sporty facade, high-intensity-discharge headlights, and a hands-free gesture liftgate. 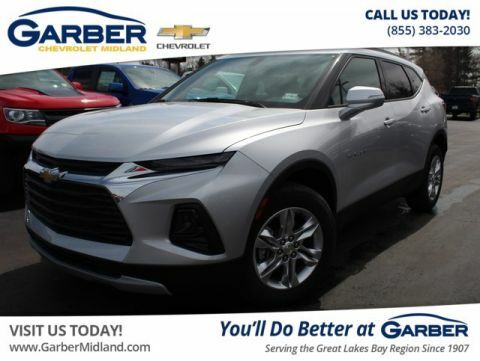 The new Chevy Blazer sets a new standard of what a crossover should be with a chiseled body, sculpted headlights, bold grille, and muscular stance. 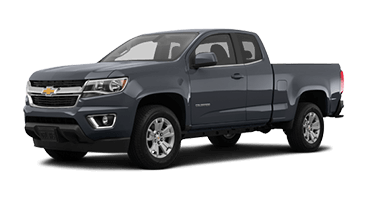 Chevy made it easy to load the new Blazer’s cargo area with the available hands-free gesture liftgate. 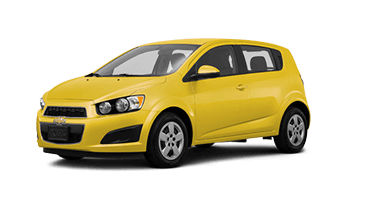 As long as you have your key fob on you, you can open the liftgate to a programmed height by waving your foot below the rear bumper. The new Chevy Blazer’s high-intensity-discharge headlights provide an intense beam of light that goes farther down the road than traditional bulbs, improving visibility on dark nights. The new Chevy Blazer’s heated side-view mirrors activate with the rear defroster to ensure your vision is clear from all sides. 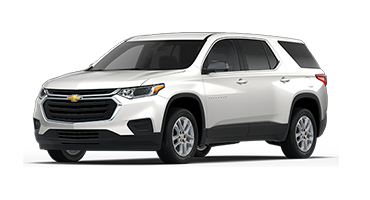 Chevy offers the new Blazer with several wheel sizes and styles, including a set of 21-inch Pearl Nickel aluminum wheels guaranteed to boost your curb appeal. 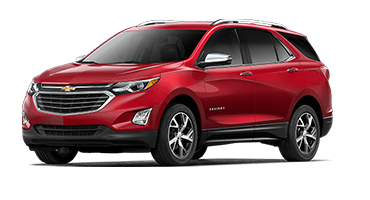 The new Chevy Blazer is available in a wide range of colors, including Oakwood Metallic, Sunlit Bronze Metallic, and Cajun Red Tintcoat. 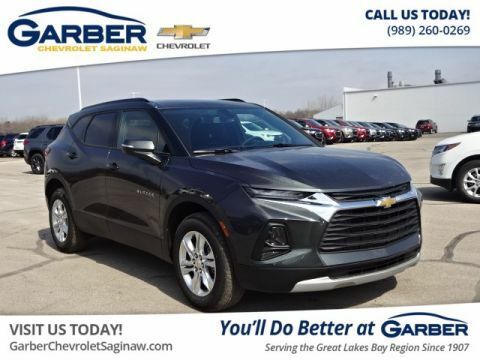 The new Chevy Blazer has the journey in mind with 64.2 cubic feet of cargo space, heated front seats, and a panoramic power sunroof to guarantee you enjoy the ride. Chevy designed the new Blazer’s interior with a contemporary vision in mind. 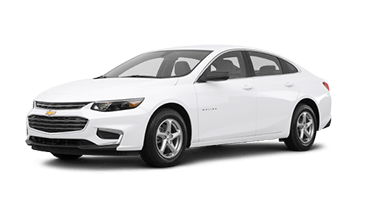 Slip behind the multifunction steering wheel and discover premium leather seating, chrome accents, and a sculpted dashboard. 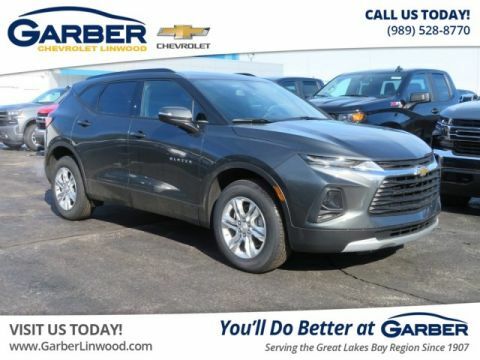 The new Chevy Blazer offers 64.2 cubic feet of cargo space when you lower the 60/40 split-folding rear seats, giving you the room you need for your camping gear, sports equipment, or shopping haul. 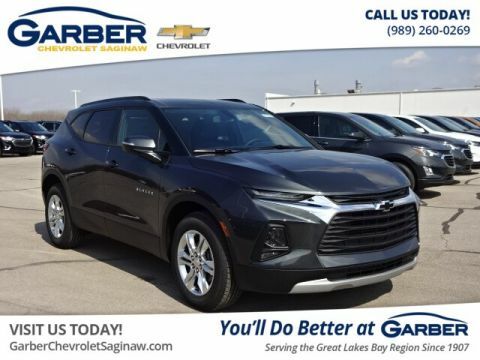 Brighten your morning drive with the Chevy Blazer’s available panoramic sunroof that slides open with the press of a button to let fresh air in. The new Chevy Blazer’s available heated front seats keep you comfortable on the cold drives. With the press of a button, the cushion and seatback warm up to your desired setting, wrapping you in warmth. 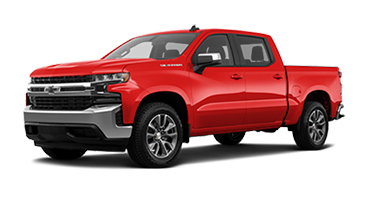 Chevy paired the new Blazer with active noise cancellation technology that blocks and absorbs sound, eliminates vibrations, and keeps unwanted noises outside where they belong. 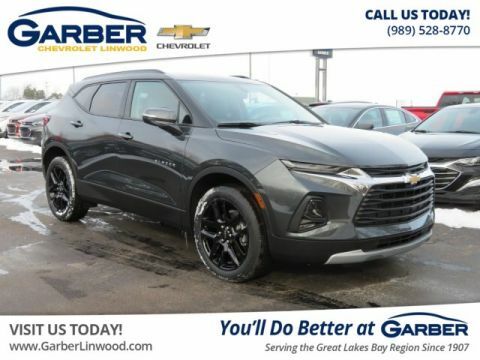 Head out on your next adventure in the new Chevy Blazer with the latest in advanced technology. 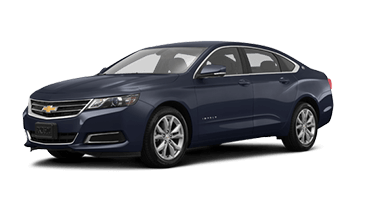 Boring road trips become a thing of the past with the Chevrolet Infotainment System, 4G LTE Wi-Fi, and Bose® eight-speaker audio system to keep you entertained. 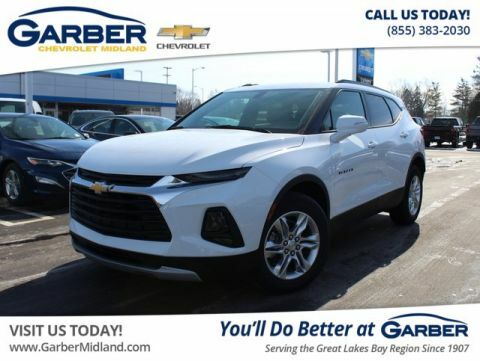 Sync your smartphone to the Chevy Blazer’s Chevrolet Infotainment System and enjoy streaming music, hands-free calling, and turn-by-turn navigation right from the 8-inch touchscreen. 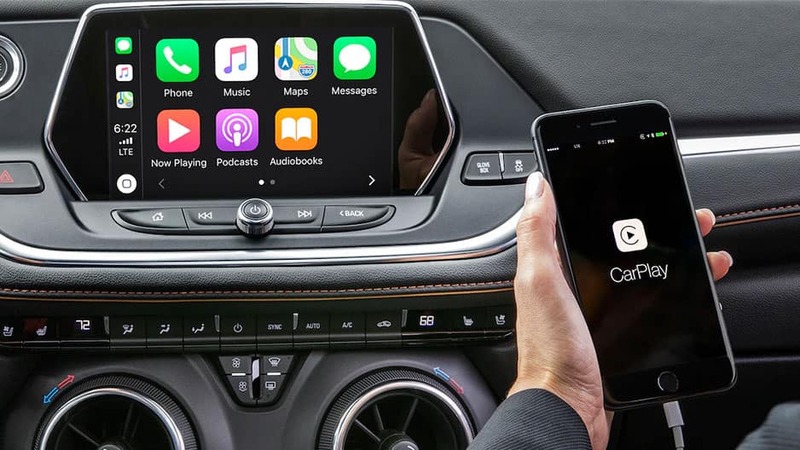 The new Chevy Blazer keeps you connected on the go with available 4G LTE Wi-Fi that can support up to seven devices at once. 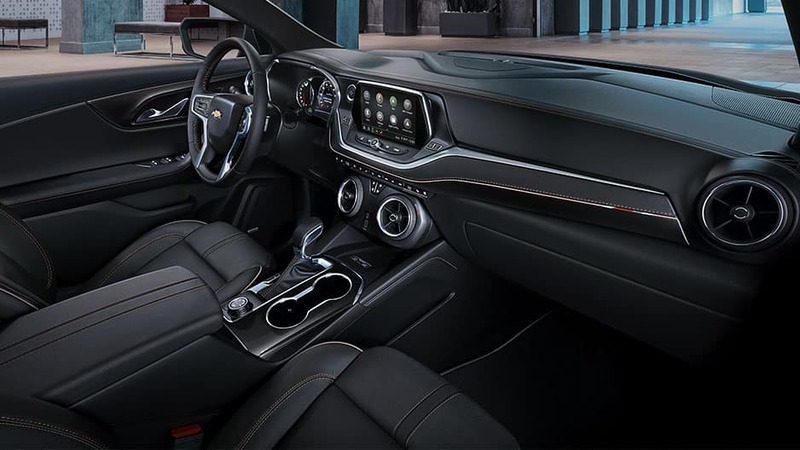 Chevy offers the new Blazer with an available 8-inch reconfigurable driver information center that displays warning messages and vehicle information right in front of you. Pump up the volume and surround yourself in crystal-clear sound with the new Chevy Blazer’s available Bose Premium Audio. 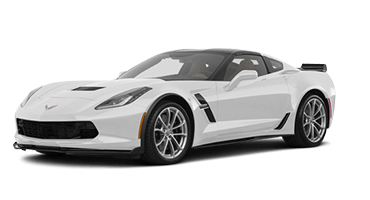 This system boasts eight speakers, including a center instrument-panel speaker, and subwoofer to provide rich, high-quality sound throughout the cabin. The new Chevy Blazer features keyless open and start. With your key fob somewhere on you, you can open the Blazer’s doors and start the engine with the push of a button. The new Chevy Blazer doesn’t play around with safety. 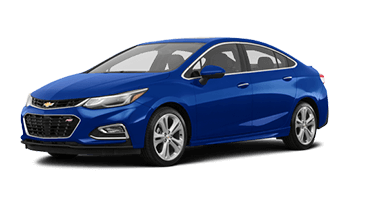 That’s why it offers the latest in advanced safety features like forward collision alert, adaptive cruise control, and blind-zone alert. 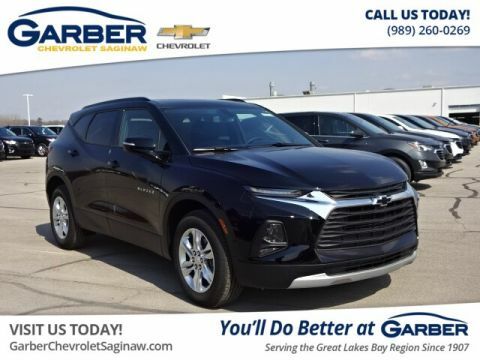 With the Chevy Blazer’s available adaptive cruise control, you can choose a set speed and following distance from the vehicle ahead of you. 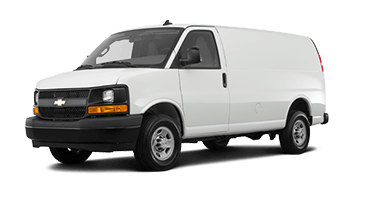 If you approach a slower vehicle, the system slows down to maintain the preset distance. When the slower vehicle is no longer in front of you, the Blazer returns to the preset cruising speed. The Chevy Blazer’s available forward collision alert warns you when you’re too close to the vehicle ahead of you. If the system detects a front-end collision is imminent, the available automatic emergency braking will apply the brakes to stop the Blazer or at least mitigate any damages. 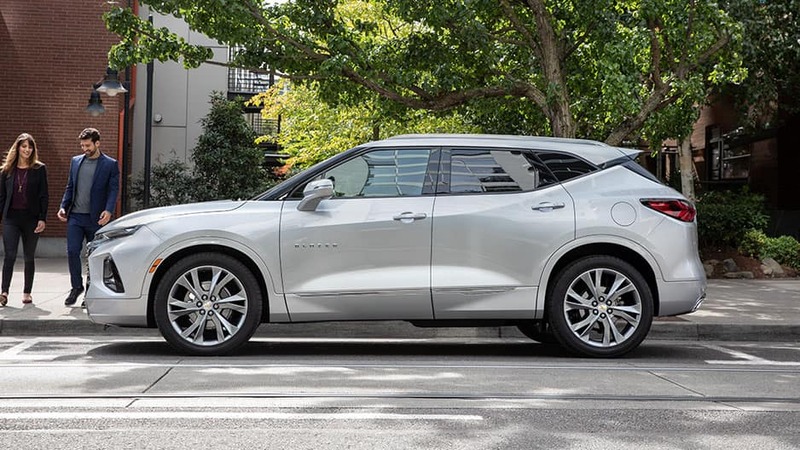 Using radar, the Chevy Blazer’s blind-zone alert detects when a vehicle enters your blind zone and alerts you with an illuminated icon on the corresponding side-view mirror. 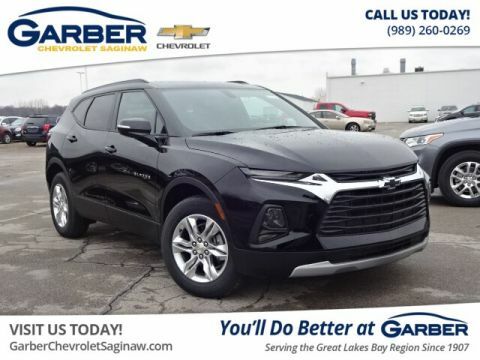 The Chevy Blazer’s available lane-keep assist with lane-departure warning detects when you drift out of your lane and uses gentle steering wheel turns to get you back on track. The new Chevy Blazer’s rear cross-traffic alert uses radar to detect when there is crossing traffic approaching behind you. 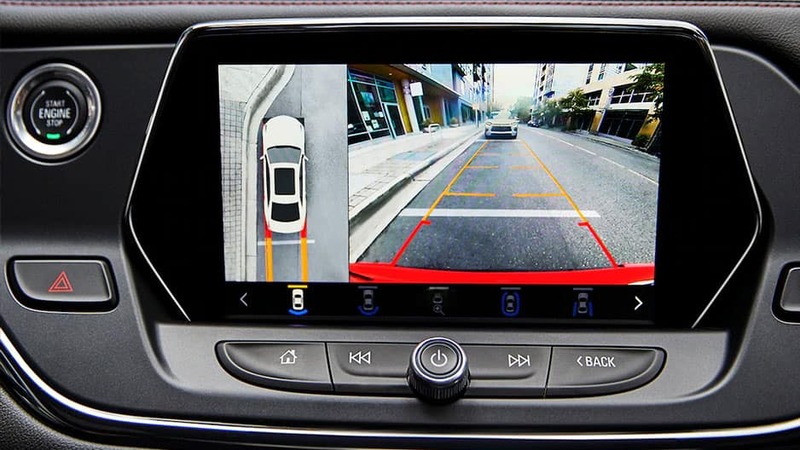 The system alerts you to oncoming traffic with indicators on the rearview camera display. 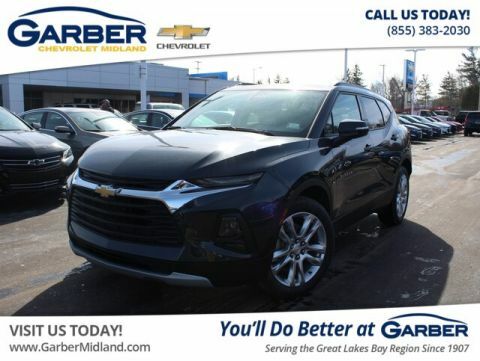 The new Chevy Blazer’s HD 360-degree camera provides a high-resolution bird’s-eye view of the surrounding area, making it easy to avoid hitting nearby objects while parking or reversing out of a space. 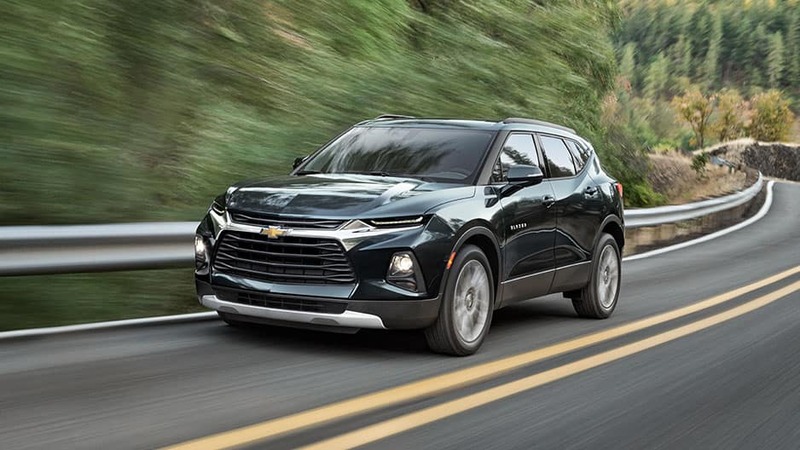 The new Chevy Blazer boasts an available 3.6-liter V-6 engine, switchable all-wheel drive, and a 4,500-pound towing capacity. Load up and hit the road. 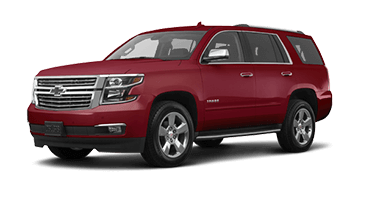 Chevy offers the new Blazer with a standard 2.5-liter four-cylinder engine. 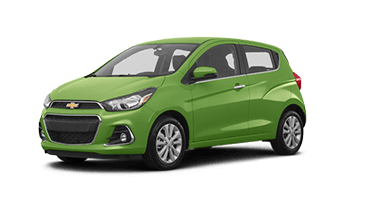 This engine uses stop/start technology to optimize fuel consumption by shutting off the engine when the Blazer comes to a stop under certain conditions. The engine restarts when you release the brake pedal. 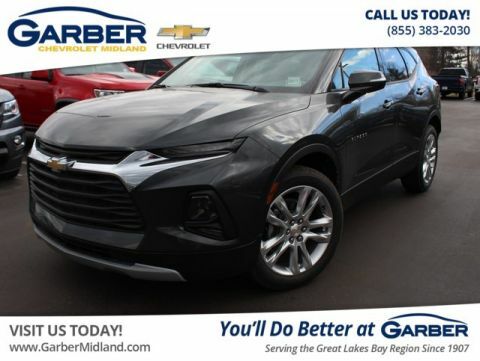 With the Chevy Blazer’s 3.6-liter V-6 engine, you’ll enjoy a thrilling ride courtesy of the engine’s 305 horsepower and 269 pound-feet of torque. The new Chevy Blazer features available switchable all-wheel drive for added confidence in tricky driving situations. Use the dial to choose between Tour, All-Wheel Drive, Sport Mode, Off-Road, and Tow/Haul to fine-tune the Blazer’s handling for the conditions. Chevy paired the new Blazer with a nine-speed automatic transmission that provides smooth shifting you won’t even notice. 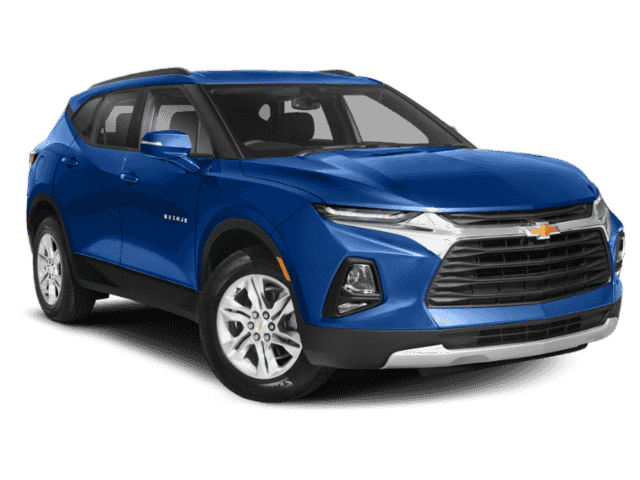 With the Chevy Blazer’s 4,500-pound towing capacity, you can hitch your trailer, boat, or jet skis and bring more along for the ride. Say goodbye to boring road trips and hello to the all-new Chevy Blazer. 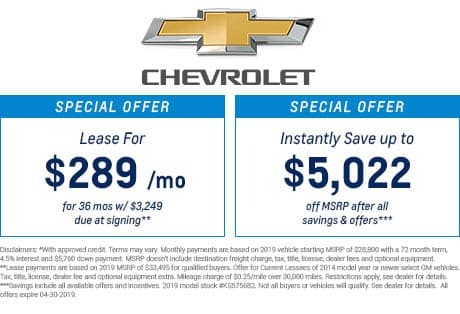 This midsize crossover features the latest in advanced technology features, including the innovative Chevrolet Infotainment system and Bose® Premium Audio. Sync your smartphone, pump up the volume, and let yourself get carried away. No matter how far you drive, the new Chevy Blazer ensures you travel in comfort and style. 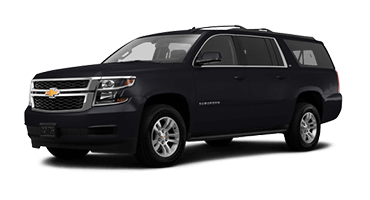 Slip into the heated front seats and open the power panoramic roof to let fresh air into the cabin while its 64.2 cubic feet of cargo space gives you all the room you need. Load up and head out on your next adventure. 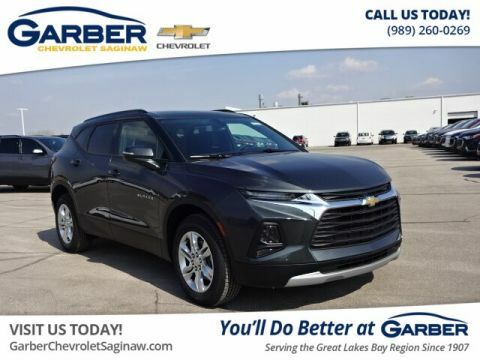 Discover everything the all-new Chevy Blazer has to offer today with a test drive at Garber Chevrolet Linwood.